Microsoft issued an update over the weekend to disable mitigation against Spectre Variant 2 found on Intel chips. Following Intel’s recommendation for customers to stop deploying a set of faulty patches it issued to fix security flaws in its chips, Microsoft released the update on 27 January. 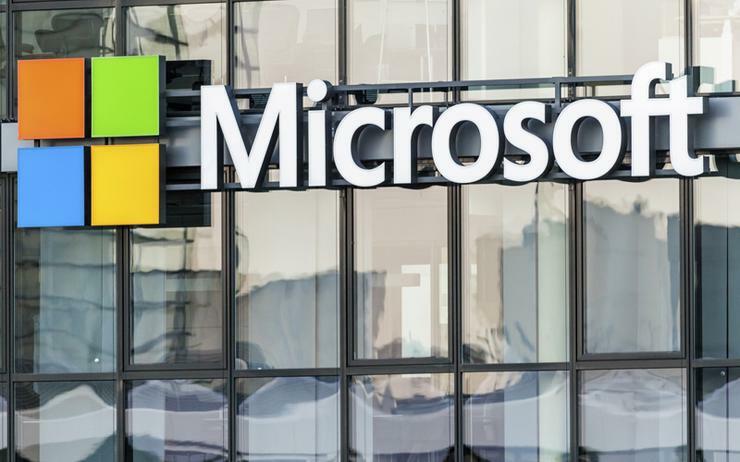 “We understand that Intel is continuing to investigate the potential impact of the current microcode version and encourage customers to review their guidance on an ongoing basis to inform their decisions,” Microsoft wrote in its support page. The update (KB4078130) disables the mitigation against CVE-2017-5715 – branch target injection vulnerability only. This was the microcode released by Intel in order to address Spectre Variant 2. Intel found that this microcode could cause more reboots than expected and other “unpredictable system behaviour”, which in result could cause data loss or corruption. Microsoft’s update is meant to prevent that behaviour. “If you are running an impacted device, this update can be applied by downloading it from the Microsoft Update Catalog website,” Microsoft wrote. The update covers Windows 7 (SP1), Windows 8.1, and all versions of Windows 10, for client and server. Microsoft is also offering the option to manually disable and enable the mitigation against Spectre Variant 2 to advanced users on impacted devices. On 3 January, Intel announced that a design flaw in its microprocessors left systems vulnerable. The Spectre flaw affected nearly every modern computing device, including those with chips from Intel, Advanced Micro Devices (AMD) and ARM Holdings.